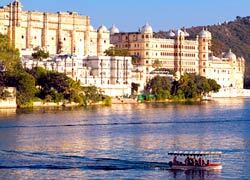 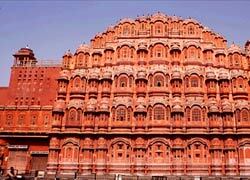 Many international and domestic tourists coming to India look for car rental for up to 6 travellers. 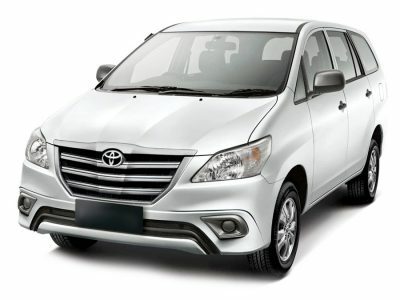 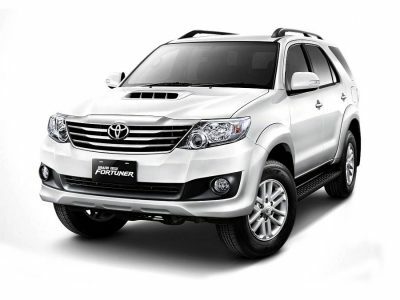 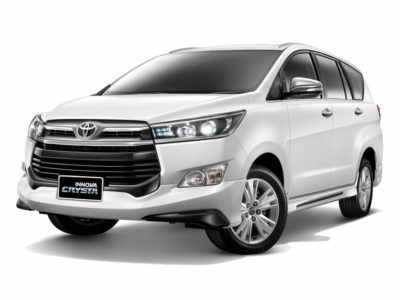 To make car hire process easier, Golden Triangle Holiday is offering Tata Safari, Toyota Fortuner, Mahindra Scorpio and Toyota Innova. 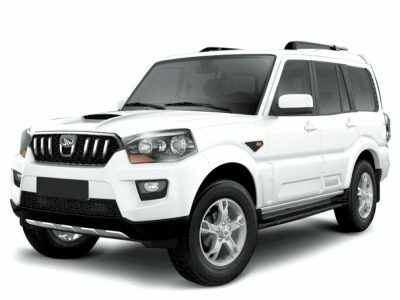 You can easily enjoy a trip in India with your family or friends by choosing any of the below mentioned cars. 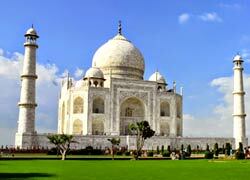 For any further query, contact our travel experts through phone or email.